The 30-year-old has experience in the Premier League and Football League with Leeds United, Charlton and the Saints. 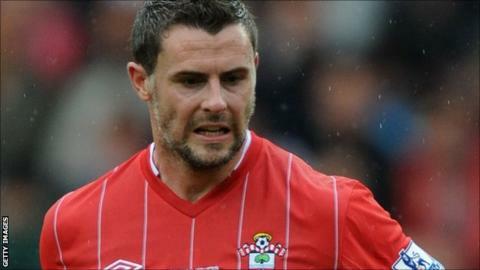 Richardson, born in Rotherham, has made 294 career appearances, including five top-flight outings last term. However, he will miss the Championship season opener against Leicester as his Football League registration was not completed within the deadline.